No party is complete without the next band in the Zomerfolk line-up: Flannery! In 2018 this great band hit the roof of the Pubtent with a new line-up; this year they are on the main stage! 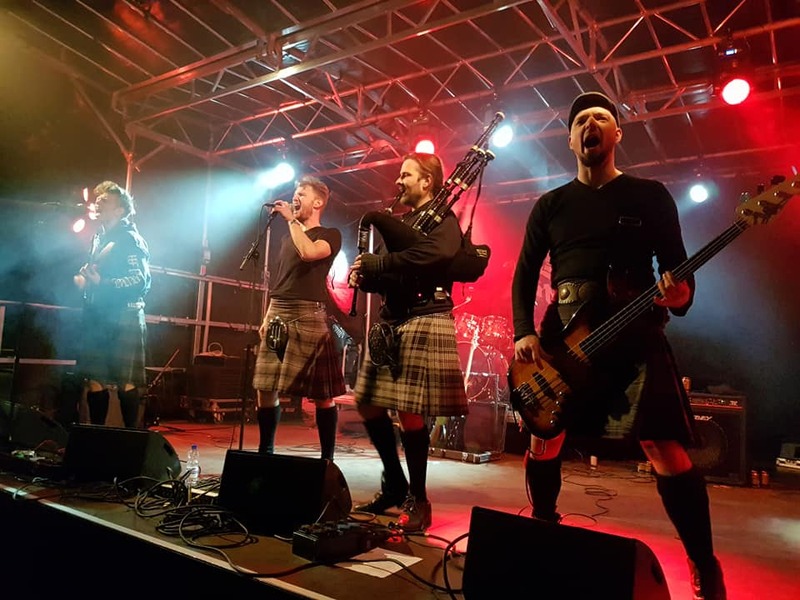 Together with Saor Patrol, Forgotten North, Rapalje and all the other great bands we are about to announce, Zomerfolk 2019 promises to be another unforgettable festival! Previous post (English) Registration for volunteers and exhibitors have started! Next post (English) Gypsies are coming to Zomerfolk!